A consultation that includes an in-depth skin analysis, together with a customized treatment plan is the best path to great skin. We will provide personalized skincare treatments with safe and natural results. Our team of experts will analyze your skin and listen to your concerns and needs. Dr. Fagman and our medical aesthetician will customize your treatments to provide the results you are looking for. 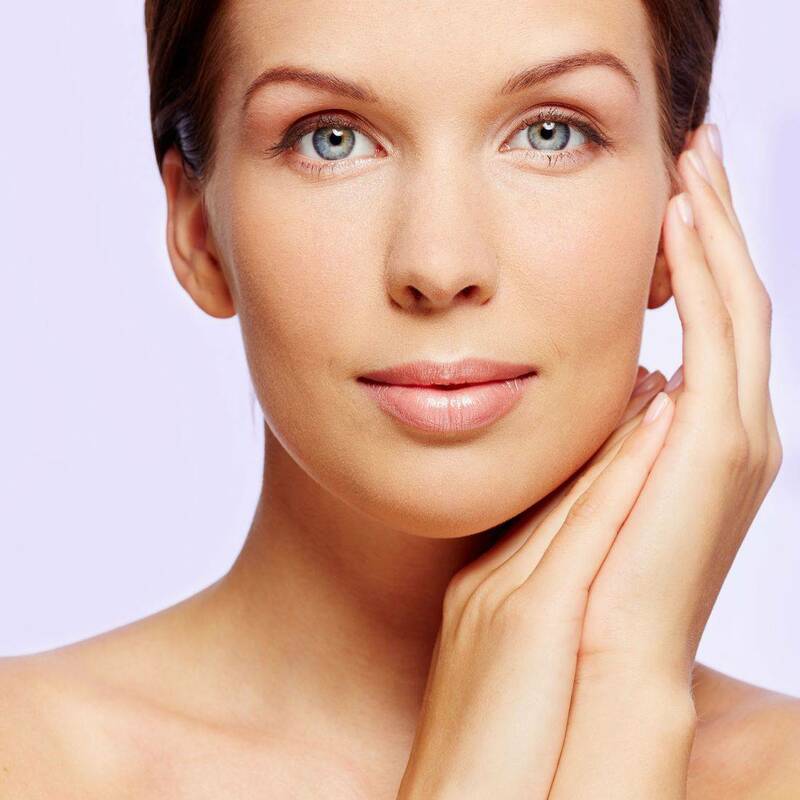 Rejuvenate and revitalize your skin with our ageless medical facial. Good for all skin types, this facial provides the full spectrum of medical grade, anti-ageing skincare, including deep cleansing and gentle exfoliating using the Clarisonic Pro exfoliating brush, steam, extractions (if needed), massage, and mask. Concluding the facial with anti-aging infused peptide serum, moisturizer, and sun protection. Address your skin needs and help maintain a healthy young complexion. A facial tailored specifically for men. Men's skin differs from women's skin in many different ways. Their skin is about 25% thicker, texture is tougher, they produce more sebum (oil), and men have a higher collagen density than women do. Our gentleman's facial is formulated to meet the needs of men's skin addressing any concerns of razor burns and ingrown hair. A deep purifying cleanse, exfoliation, steam, extractions, massage, and mask. Concluding the treatment with the application of proper, personalized skincare products. 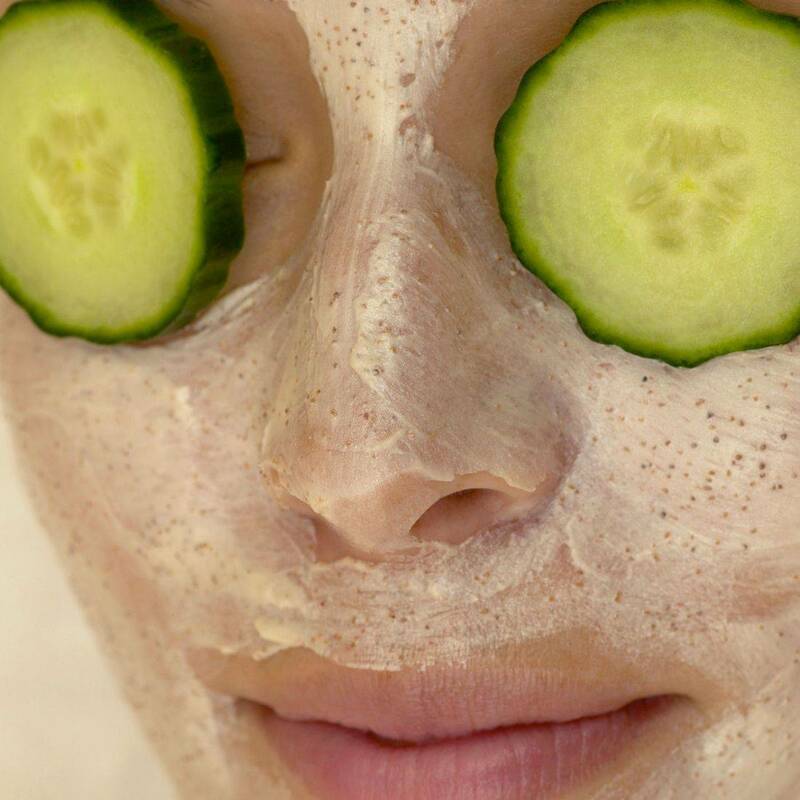 Hydrate and nourish your skin with our relaxing organic facial. Good for all skin types, particularly sensitive skin. 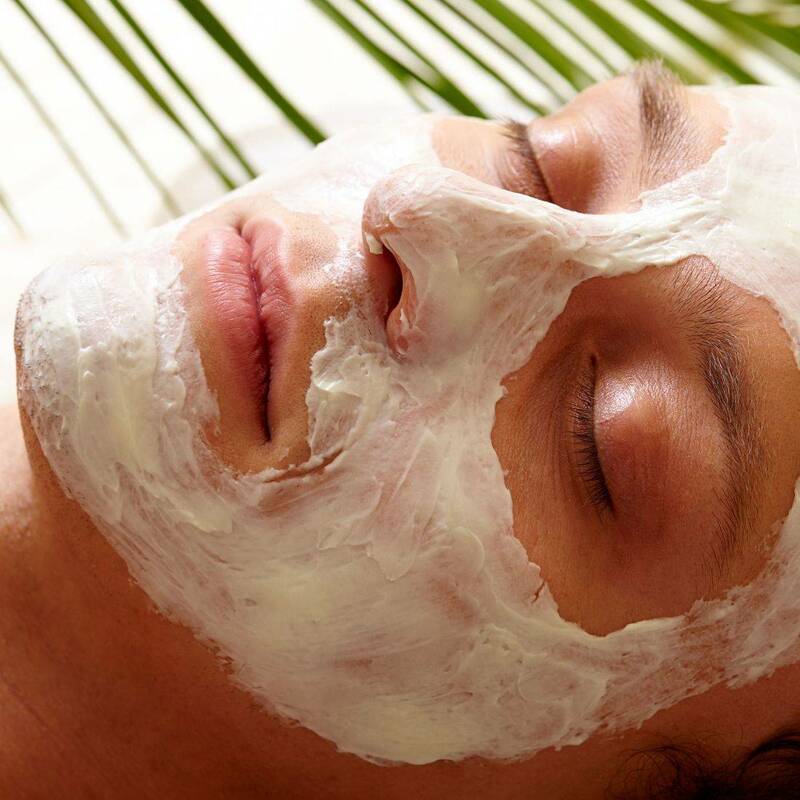 This facial is aimed to revitalize dehydrated skin and rid of signs of tiredness, dullness and stressed skin. We utilize products that provide your skin with a smooth and beautiful complexion. Your treatment will start with one cleanse followed by a second deep cleanse. Steam, extractions (optional) , massage, and mask. We will apply the proper skincare products afterwards leaving your skin hydrated, refreshed, and protected. Designed to specifically address breakouts that are associated with adolescent skin. Begins with a deep cleanse followed by steam to soften the skin. More emphasis is put on extracting the skin, clearing clogged or compacted pores. 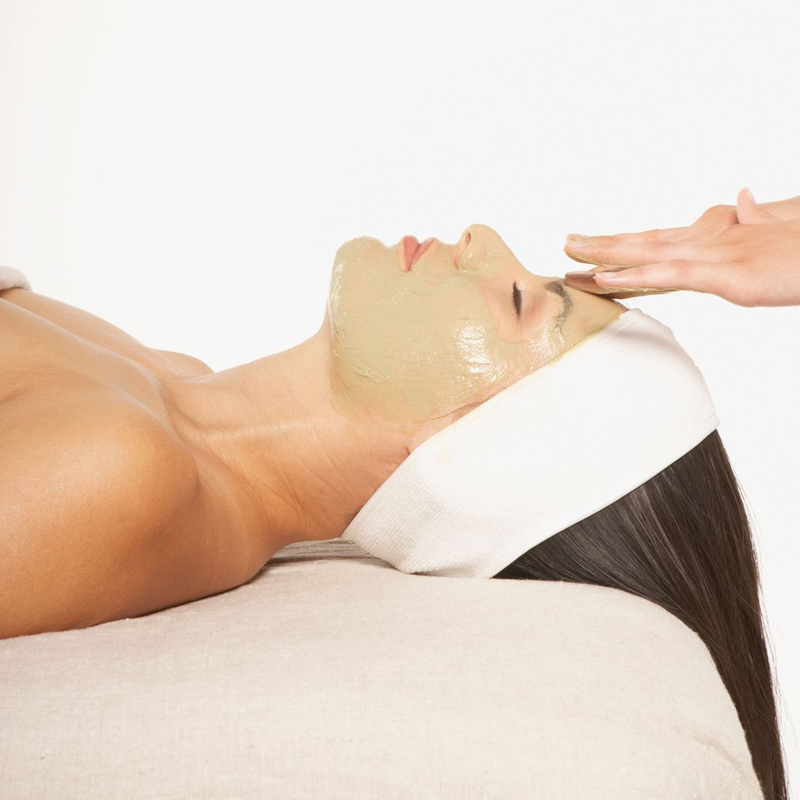 A healing mask will then help eliminate oily particles or hydrates dry skin. Our aesthetician will consult with teens regarding at-home recommendations to maintain consistent skincare results. This facial is a mini version of our ageless medical facial with out extractions. It includes deep cleansing and gentle exfoliating, steam, massage, and mask. Concluding the facial with customizing products to your skin's needs. This facial is for someone that needs a quick deep cleansing treatment to refresh, hydrate, and restore a healthy glow in their skin. Perfect for when time is not on your side. Good for all skin types. Microdermabrasion exfoliates and removes the superficial layer of dry dead skin cells, which helps in product penetration and cell turnover. Improving skin elasticity, texture, and tone. This is great for maintaining healthy skin (every four weeks is recommended for maintaining). Combine it to one of our facials for the ultimate treatment. A safe and effective physical exfoliating procedure that triggers the cell regeneration process. Rejuvenate your skin with a dermaplaning treatment. Our experienced medical aesthetician manually removes the epidermis layer (top layer) of dead skin cells using a scalpel with a gentle feathering stroke movement. The removal of fine vellus hairs is also achieved during this treatment, leaving your skin as soft as the day you were born. No downtime. 45mins. $85./ add on $55. An enzyme peel treatment is a gentle method of exfoliation. It starts by loosening and removing only skins' dead cells on the top layer. Penetrating the skin to help cleanse pores, reduces redness and toxins, alleviates dryness and increases oxygenation. Improving skin tone and texture, enzyme peels are formulated with a blend of natural fruit ingredients (enzymes). Accelerating the process of skin cell turnover. It will leave your skin brighter, smoother and better prepared to accept hydration. This treatment is great for all skin types. No down time is needed. A great add on. 30mins. $55. / add on $35. A Chemical Peel is designed to remove the skins epidermis layer and promotes new cell growth while helping to diminish imperfections. The amount of skin removed will depend on the type of chemical used, and the strength of the product. We have a variety of different strengths as well as different chemical compounds. Almost everyone can benefit from chemical peels. If you have concerns of dry or oily skin, acne, acne scarring, fine lines, wrinkles, sun damage or dull lifeless skin, chemical peels can improve the look of your skin leaving you looking younger and healthier. Minimal downtime (one week) is expected for most peels. 30-45mins. Starting at $95 and up. Discover healthy skin care advancement for all skin types. From anti-aging to acne-prone skin, this oxygen facial will produces immediate, visible results with a non-invasive technique. This treatment uses therapeutic oxygen under hyperbaric pressure to infuse a special serum to the skin. Fine lines and blemishes appear visibly reduced. A unique experience providing rejuvenated, radiant, and hydrated skin. The oxygen facial all the celebrities love. Be red carpet ready, your skin will look and feel amazing. A back treatment is a skin treatment that is offered to men, women and teens. The techniques used in a back treatment are similar to those applied in a facial treatment, the only difference being that it is performed on the back instead of the face. Back treatments are great for getting rid of back acne, that can sometimes be painful. Many people develop acne or blemishes on their back, but do not have an effective way to cleanse and moisturize. Attention just on your back includes deep cleansing, exfoliation, steam, extractions, massage, mask, and proper skincare. Accent XL, skin system from Alma Lasers uses radio-frequency. A non-surgical treatment to tone and tighten skin. In motion, the device gradually heats the layers of skin to a specific temperature and depth. Radio-frequency delivers enough energy to induces existing collagen fibers to tighten and the collagen-producing cells within the area are triggered to produce more collagen. A benefits of radio-frequency is that skin’s firmness and texture is delivered in a fast and safe procedure without any down-time for patients. Treatment areas include face and neck, abdomen, thighs, and buttocks. Six treatments are desired. Starting at $300 and up. (AFT) was created by Alma Laser to benefit the most important person in the treatment room-the patient. AFT minimizes the chances of unwanted adverse events associated with the traditional IPL and helps maximize patient comfort. AFT is used to treat sun damage, age spots, redness, broken capillaries, and rosacea. Results can be seen in one to three treatments. AFT is not technically a laser, but it is similar to laser resurfacing treatments. Minimal downtime is expected. Starting at $300 and up. Add a dermaplaning treatment on to your 1 week follow-up for $55. Pixel Perfect! This treatment's technology creates thousands of microscopic perforations while leaving the surrounding tissue intact. Only as deep as a few sheets of paper. These micro-injury sites begin healing and, as collagen remodels, scars begin to fade, and texture starts to improve. Pixel laser is an FDA-approved fractional ablative skin resurfacing laser that addresses aged and sun damaged skin, including wrinkles, age spots, fine lines, scaring and stretch-marks. Results can be seen in one to six treatments depending on the severity of the skin. Minimal downtime is expected. Starting at $350 and up. Add a dermaplaning treatment on to your 1 week follow-up for $55. Rejuvenate your skin with Laser 360. It’s an aesthetic laser treatment that combines three revolutionary technologies to deliver softer, younger-looking skin. The Laser360 skin resurfacing and rejuvenation treatment reveals brighter, younger and healthier-looking skin, from the inside out. It treats fine lines, wrinkles, scarring, and discolorations from deep within the skin to give you a lasting new, revitalized look. This package is offered in a series of 3 or 6 rounds of treatments. Each session will include a dermaplaning treatment with your 1 week follow up appointment. Minimal downtime to expected. 100 mins. each series session. Laser hair removal remains one of the world’s most popular aesthetic procedures. Anyone with excessive body hair or hair in the wrong place is most likely a good candidate for laser hair removal. Likewise, anyone tired of daily shaving and wasting money on waxes or other hit-and-miss solutions can also benefit from laser hair removal. Alma Lasers hair removal technology gives us the ability to treat the widest range of patients and hair types. *Treatments are best at 4-6 weeks apart for the first 6 treatments. Rejuvenate the face by smoothing wrinkles, restoring volume, and enhancing the shape of different areas. Plumping your lips, volumizing cheeks, relax the area around your eyes, and fill in fine lines. Dr. Fagman uses Merz Products including, Xeomin, Radiesse, and Belotero (FDA-approved). Each is designed with one or several purposes. If you are thinking about injectables, we will help you make the right choice to get the look that you are trying to achieve. Silhouette InstaLift is a simple procedure to re-contour your face, lifting the deeper layers of your skin for a more youthful appearance. Dr. Fagman will discuss whether this technique is suitable for you and will create a treatment plan to ensure you achieve the results you desire. 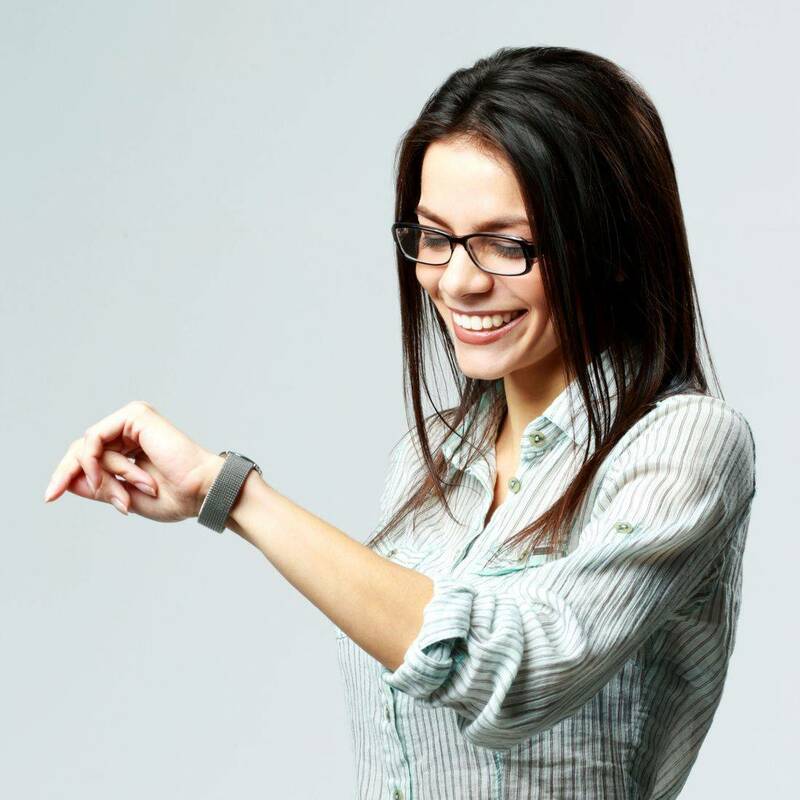 The in-office procedure typically takes approximately 45 minutes to complete. You will see immediate results and have minimal recovery time after the procedure. Over time the sutures will naturally be absorbed by your body while stimulating production of collagen. We offer financing through Care Credit for all your skin care needs.